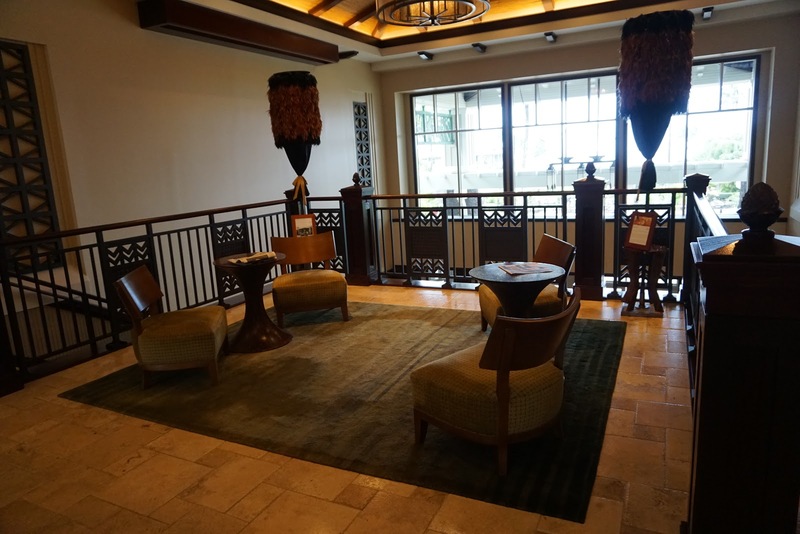 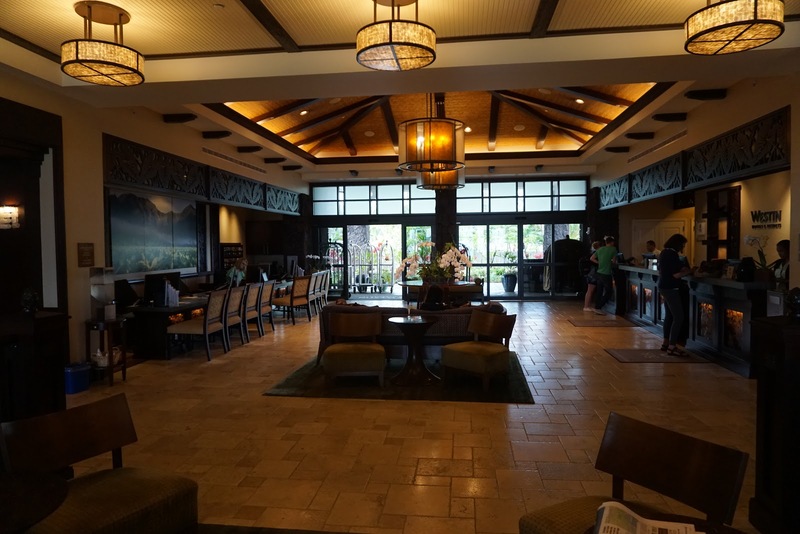 At the Westin Princeville, you can experience the amenities of a traditional Westin Resort as well as enjoy many comforts of home in its villa accommodations in either a studio, 1-bedroom or 2-bedroom lock off villa. As you make your way into the main building, you'll walk into the main lobby and check-in desk. 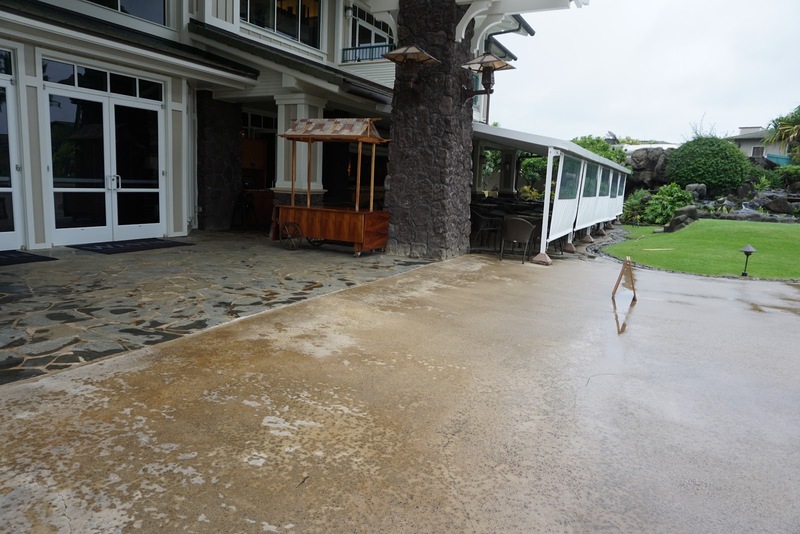 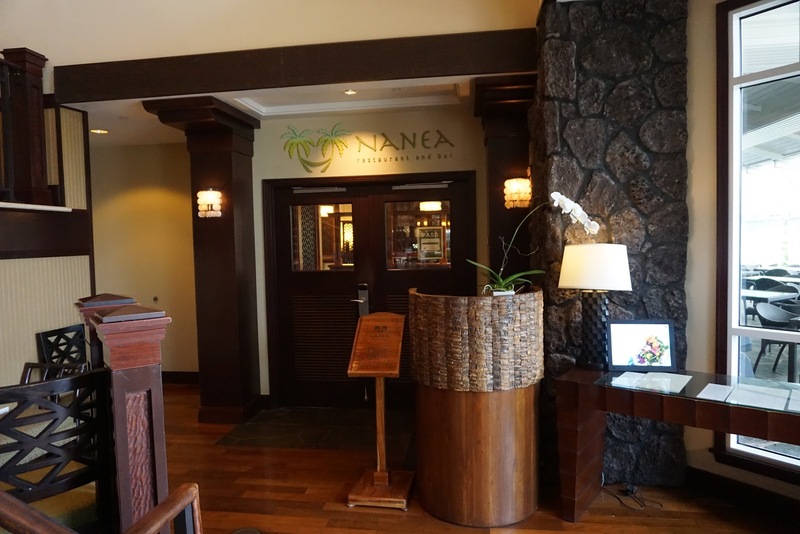 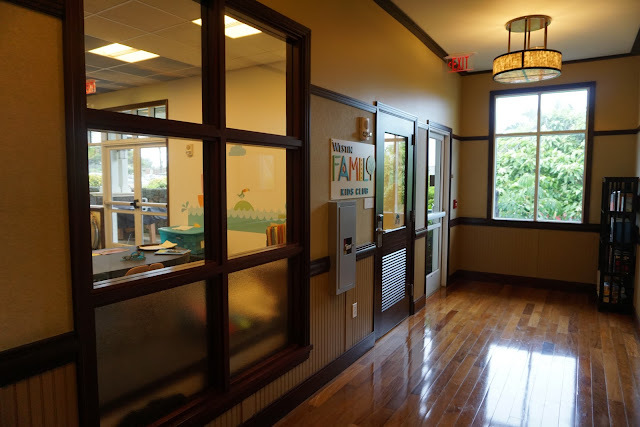 The main building is also home to the fitness center, kids club, and Nanea restaurant and Princeville Market. 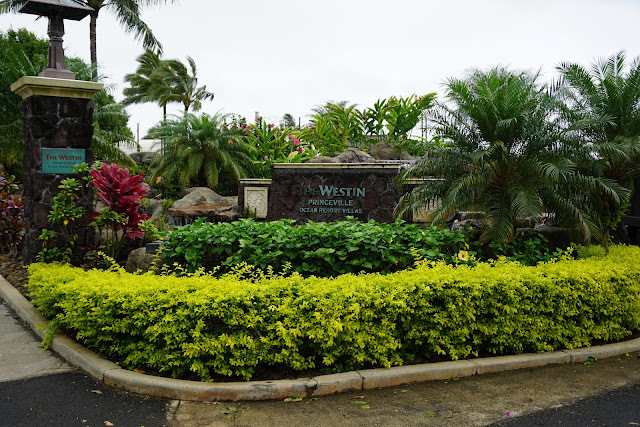 Even though the resort is a vacation club location, you'll find all of the amenities you'd expect of a Westin hotel here. 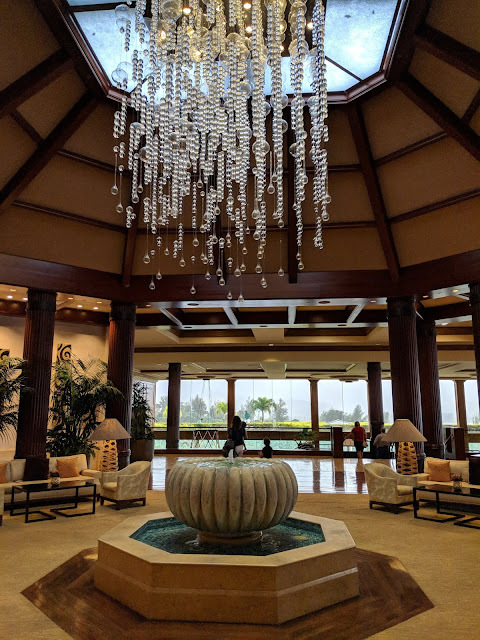 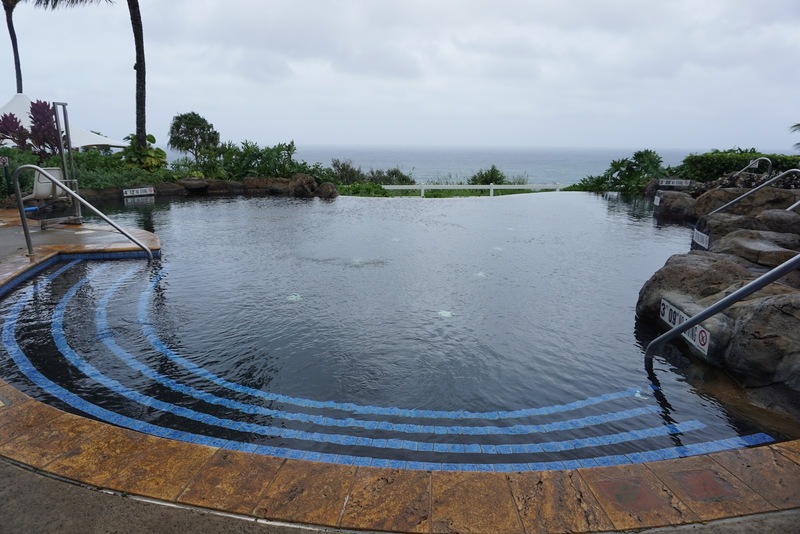 While there is no direct beach access here, the Westin Princeville offers a multi-level main pool, children's pool, and two plunge pools that provide quiet relaxation while looking out to the ocean. 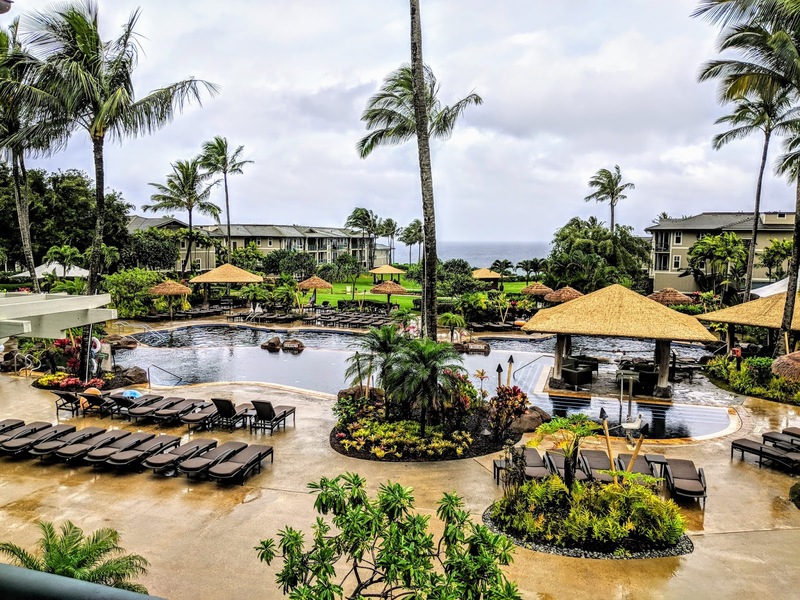 To access the beach, you can walk down to Anini Beach from the Westin Princeville (5-10 minute walk down steep trail) or better yet, take the complimentary shuttle over to the St. Regis Princeville and enjoy beach access there. 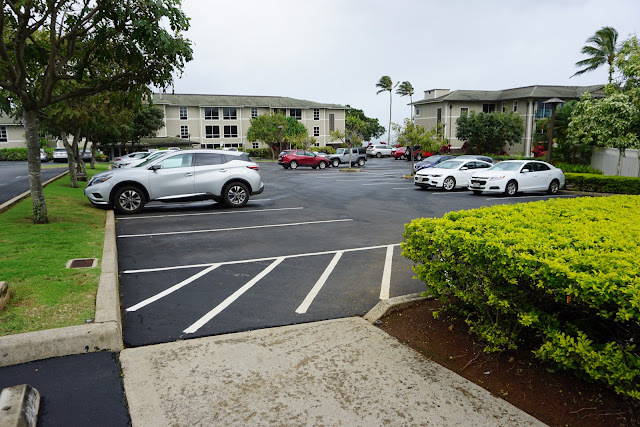 Note that parking is $15 per night. 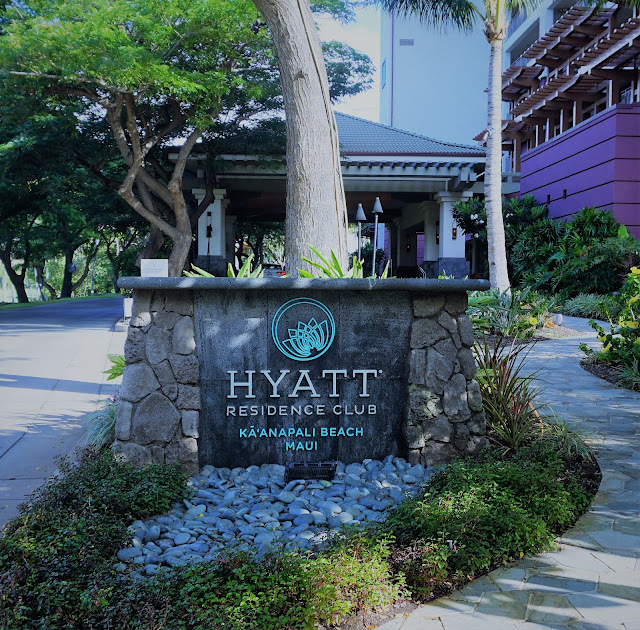 You can use valet service or self-park. 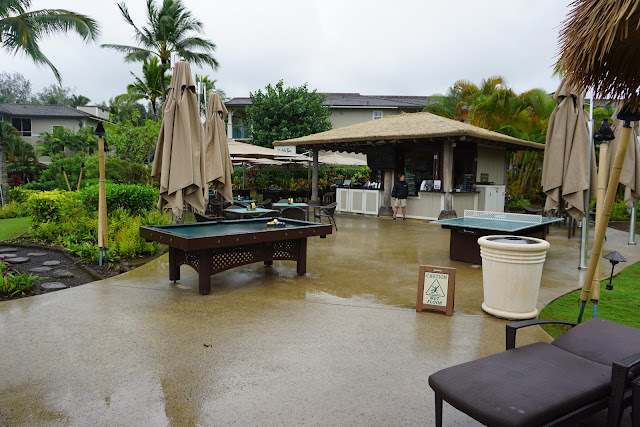 Wailele Pool Bar: Located adjacent to the main swimming pool at the resort and offers casual fare for lunch and pupus (Hawaiian appetizers) in the afternoon, along with cocktails. 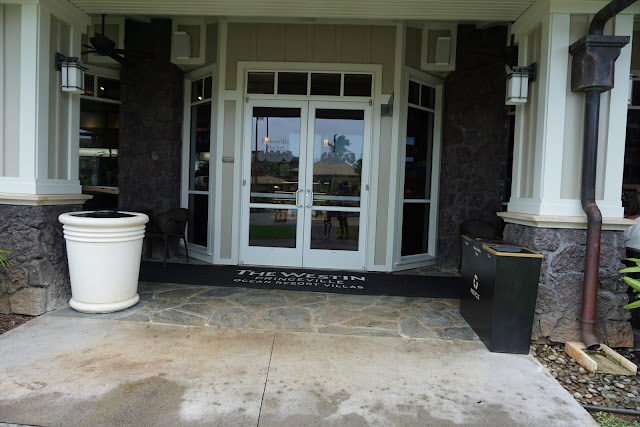 Princeville Market: Serves Starbucks Coffee, fresh marinated meats and fish, and grab and go items. 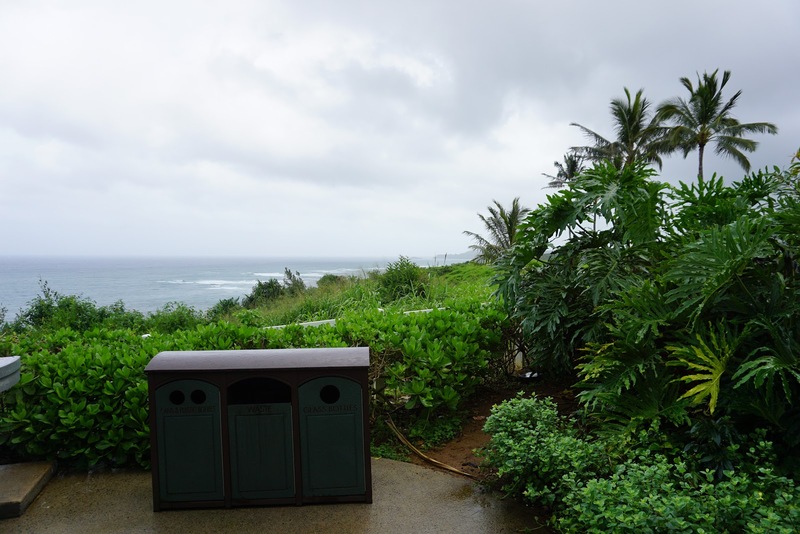 Deluxe Studio Villa with Island View: Each studio villa sleeps up to four people. 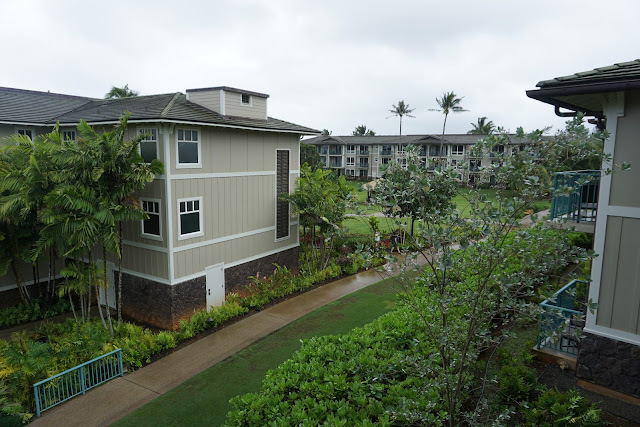 The 512 square-foot Studio Villas offer modern comfort with all of the amenities of home. Studio Villas include a Queen-size Westin Heavenly Bed, full size sofa sleeper, washer/dryer, fully equipped kitchenette with granite countertops, convection microwave, dishwasher, stovetop, refrigerator, and coffee maker. 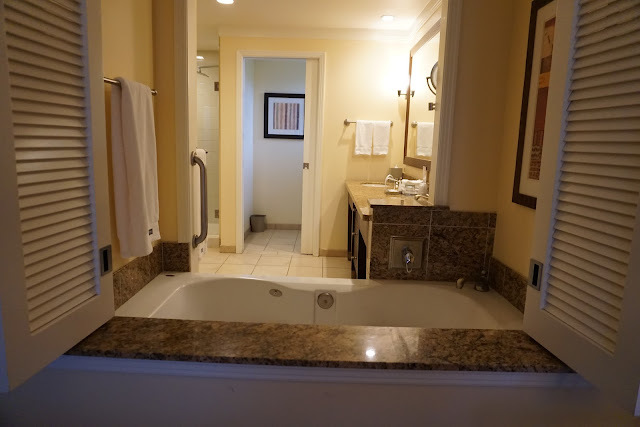 The bathroom feature granite counters, oversize whirlpool tub, glass-enclosed walk-in shower, and Westin Heavenly Spa products. 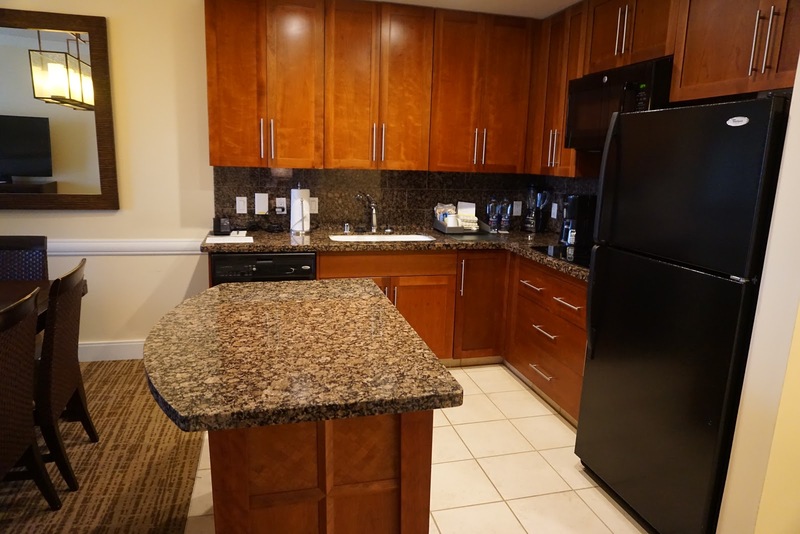 One Bedroom Villas are 799 square-feet and feature contemporary interior decor. 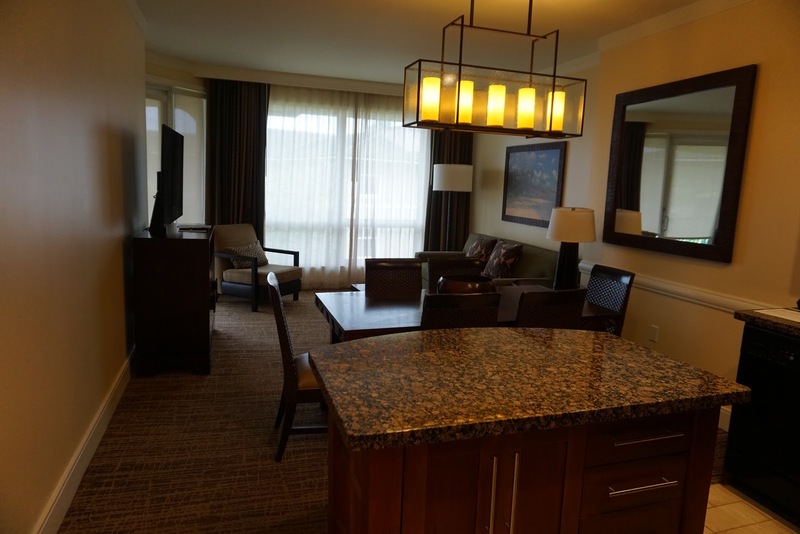 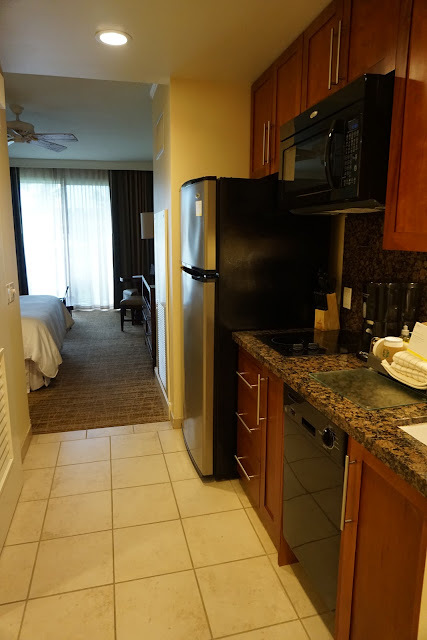 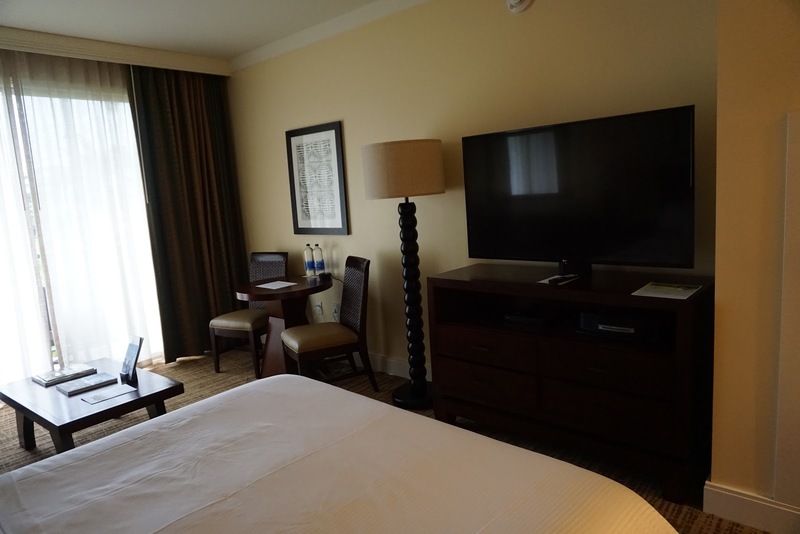 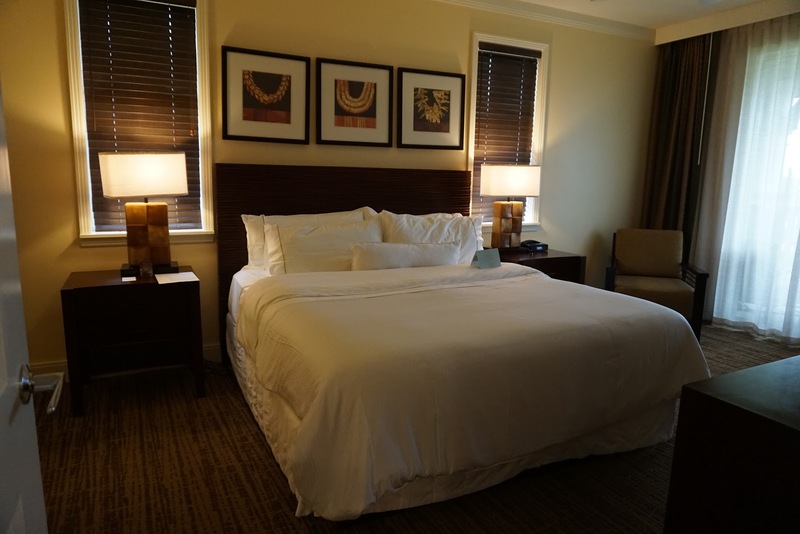 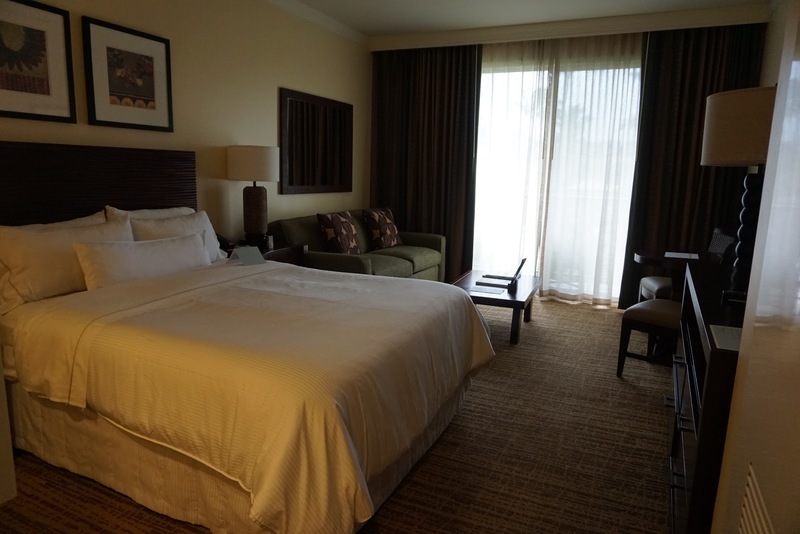 The bedroom has a King size Westin Heavenly Bed, queen size sofa sleeper in the living room, washer/dryer, fully equipped kitchen with granite countertops, convection microwave, dishwasher, stovetop, refrigerator, and coffee maker. 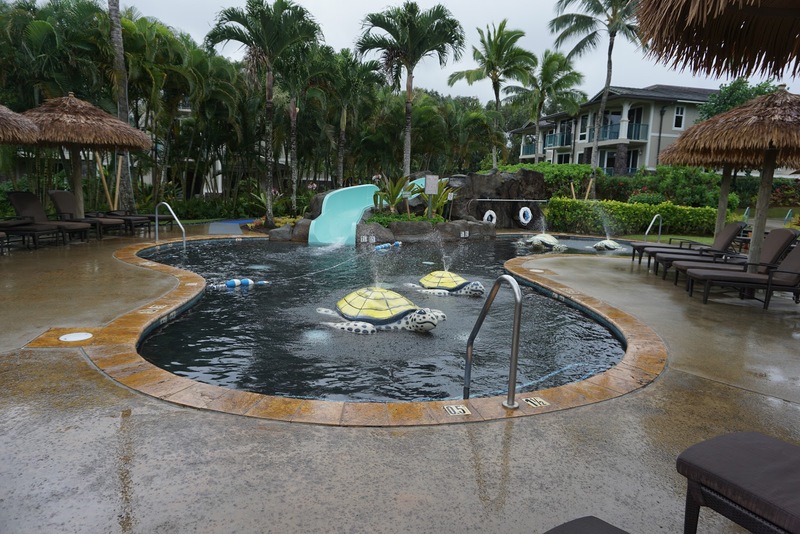 The villas offer a flat-screen television, dvd player, high-speed internet, and Bose stereo. 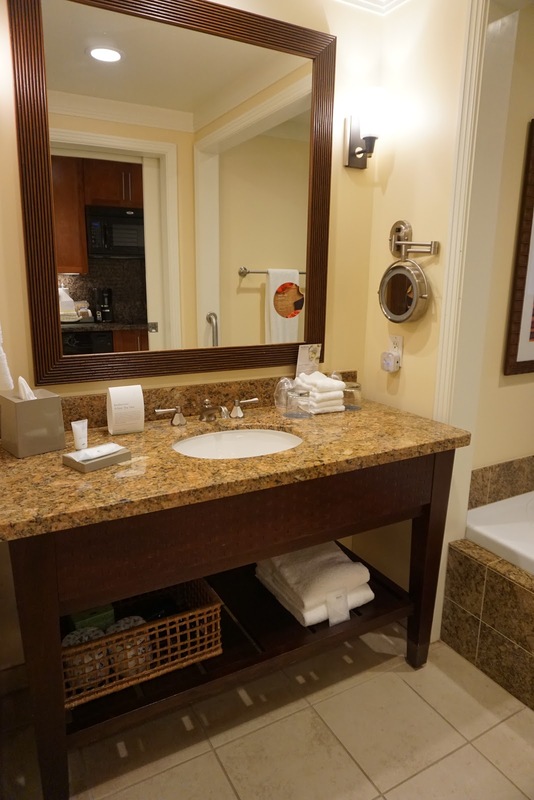 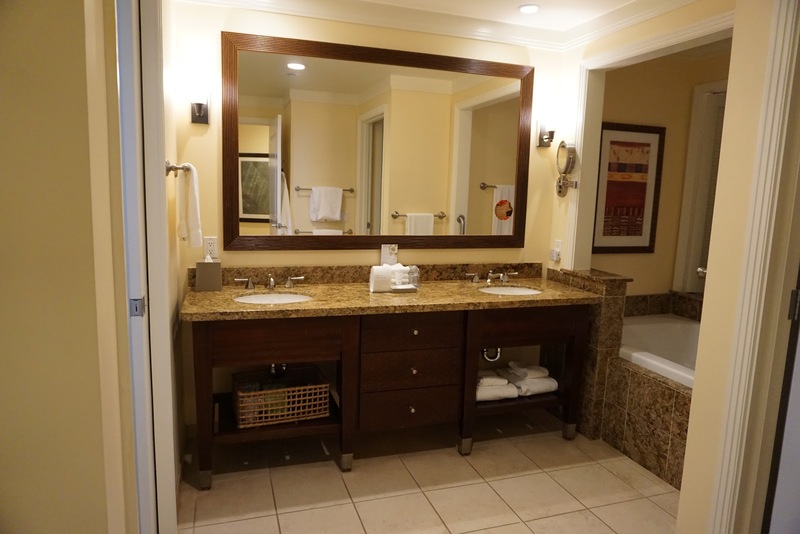 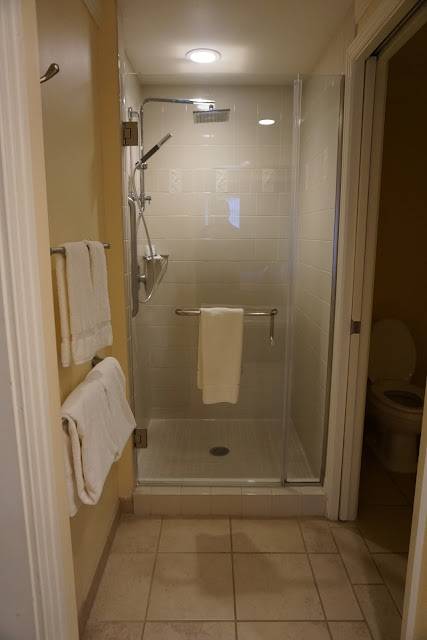 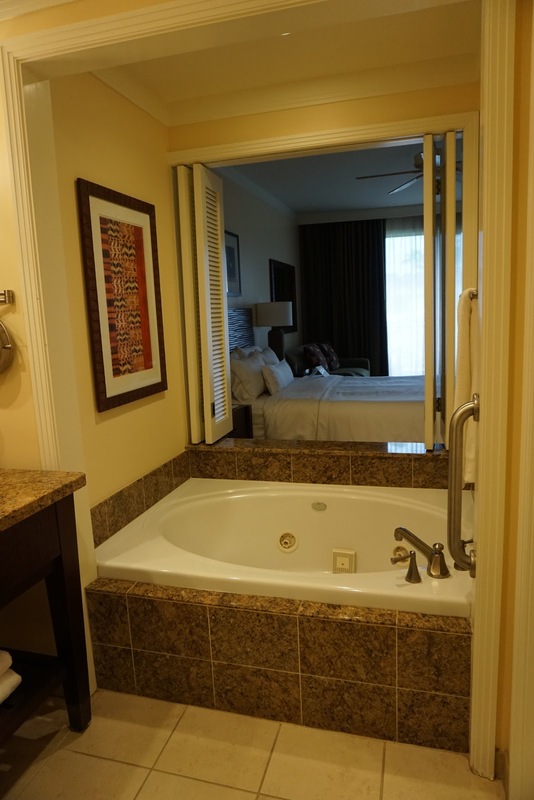 The stylish bathroom features a double vanity, oversize whirlpool tub, glass-enclosed walk-in shower, and Westin Heavenly Spa products. 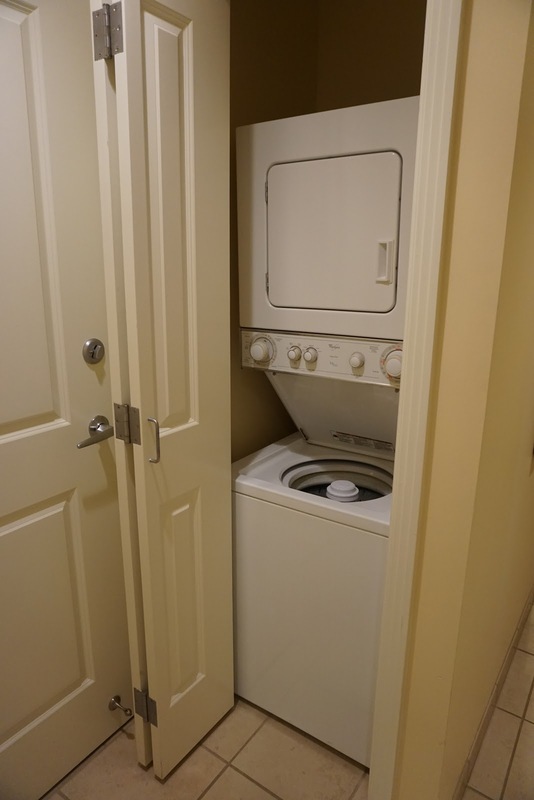 The washer/dryer combination is a great amenity to have for swim clothes and getting laundry done during your trip. 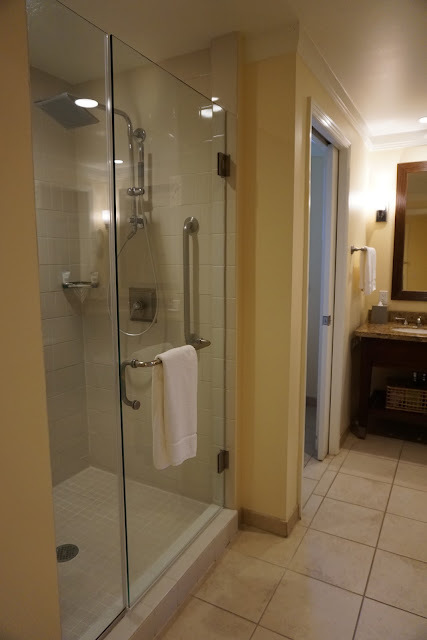 These spacious accommodations are comprised of a connecting Studio Villa and a One Bedroom Villa to create a spacious 1,311 square-foot personal retreat. 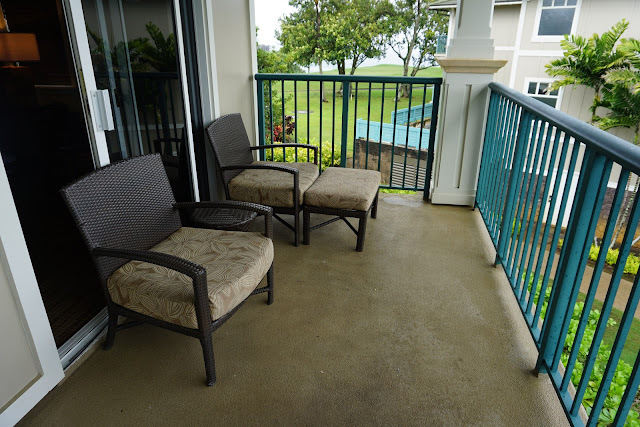 Lockable doors between the two villas can ensure privacy or open up for a large, flowing layout accommodating up to nine guests comfortably. All villas at the Westin Princeville are island view meaning the first view you see when walking out onto the lanai is of the resort (pool area, lush greenery, horizon, etc), but that doesn't mean you can't see the ocean from the lanai. Depending on which building you are in, some villas will have much better views than others and some may include a partial ocean view. 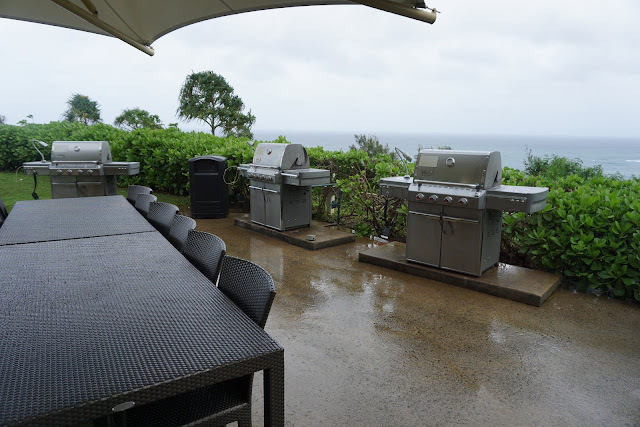 I would say building 3, 6 and 7 have the best chance of an ocean view if you are on the outer edge of the buildings looking out North. 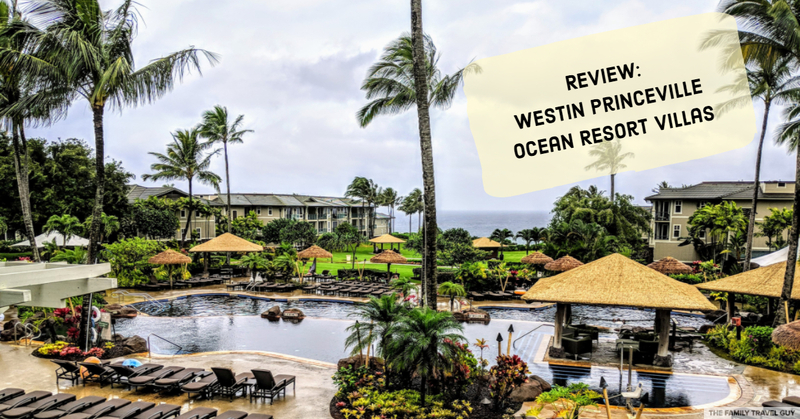 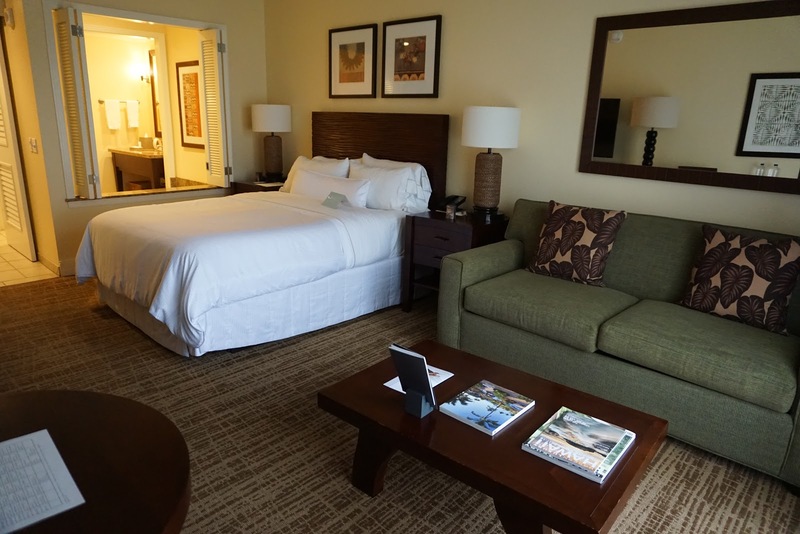 If you're looking for a family friendly resort on Kauai with the amenities of home, the Westin Princeville is a great choice! The location of the resort along Kauai's northern coastline offers spectacular views and the flexibility of the villa accommodations offer something for everyone. 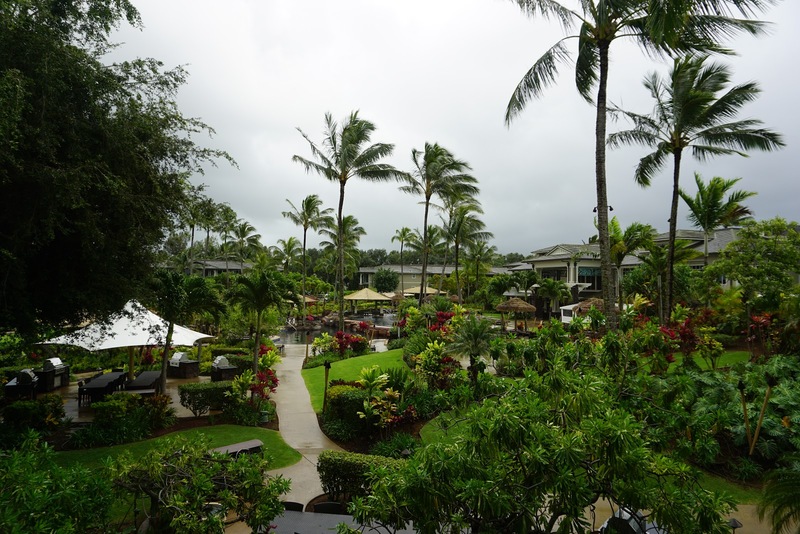 The resort is celebrating its 10-year anniversary in 2018 and has a great offer available that I will be sharing in an upcoming post.